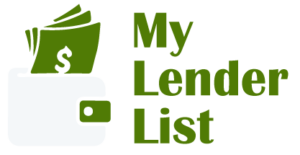 Compare refinance mortgage lenders to lower your monthly payments and get better terms. 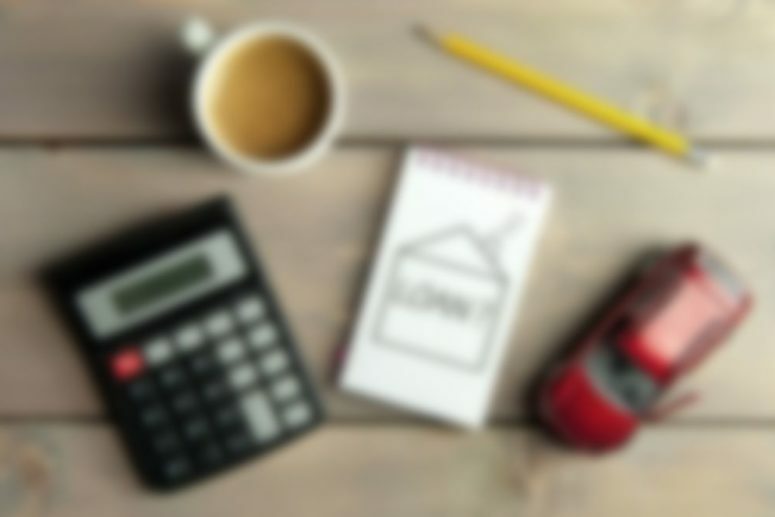 If you’re a first-time home-buyer or you have less than perfect credit, an FHA loan could be ideal for you. See loan offers to remodel, repair, or make updates to your home. There are many ways to qualify for these loans. Unlike some other companies, we can help you compare hard money loans from multiple lenders. Combine multiple loans payments into one fixed monthly payment. You might also qualify for a lower interest rate.